"Disregard where your capabilities end. " 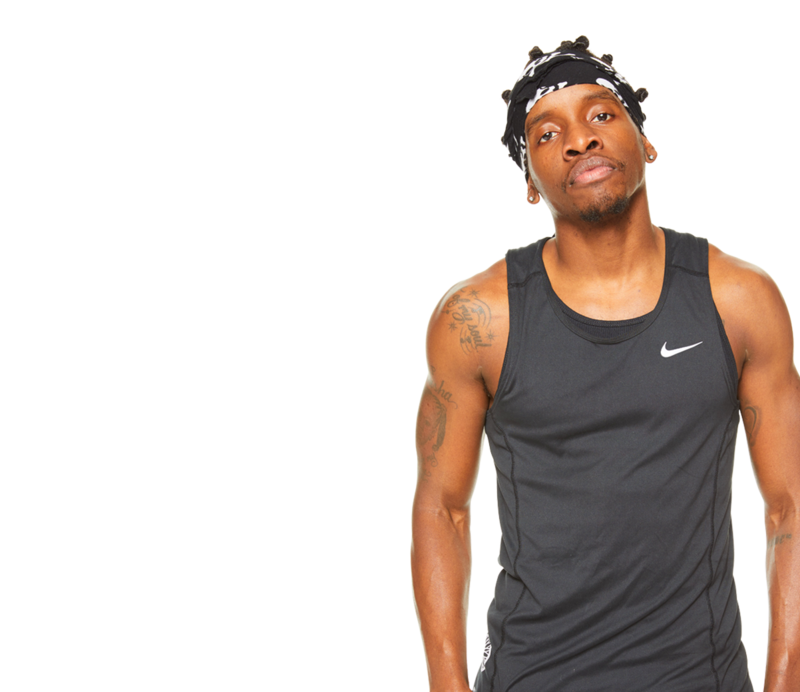 Born and raised as a dancer in New York City, Trammell believes that music and dance can empower us. Trammell encourages his riders to become one with the music and one with the bike. 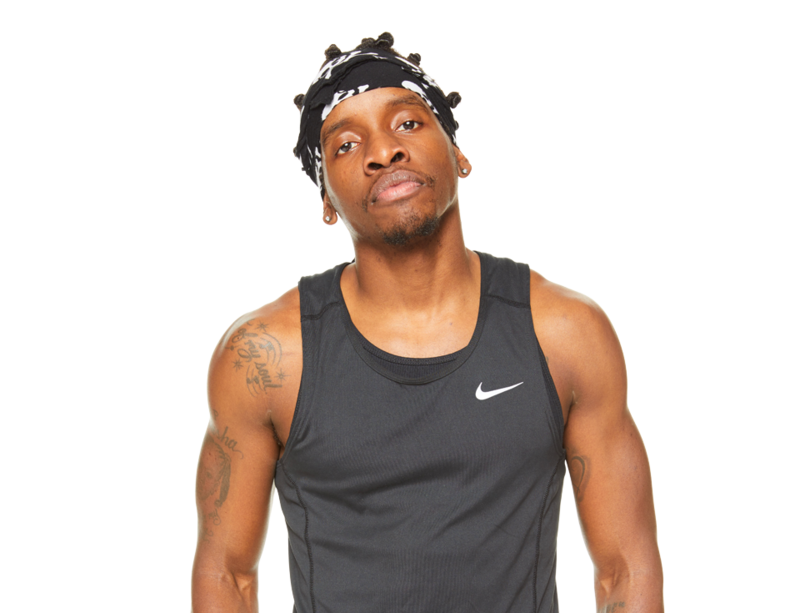 In class, he draws from his hip-hop and martial arts training and teaches you to push yourself to the next level. Trammell's combines music, dance, fight, power and fun to create SOUL!